My new transit buddy gives me a near daily back-seat happy. When you have only a few minutes in the back seat of a moving vehicle, you have to make them count. Bonus points if you can&apos;t hold back a spontaneous exclamation of delight. Lucky me, I&apos;m scoring several times weekly on both points. 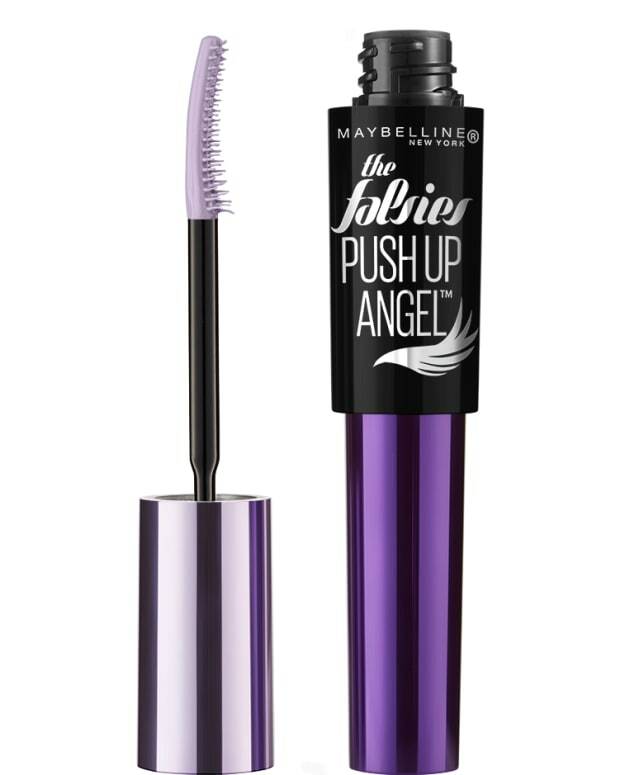 Maybelline Lash Sensational Full Fan Effect Mascara checks all my happy boxes when it comes to performance in a car and beyond. 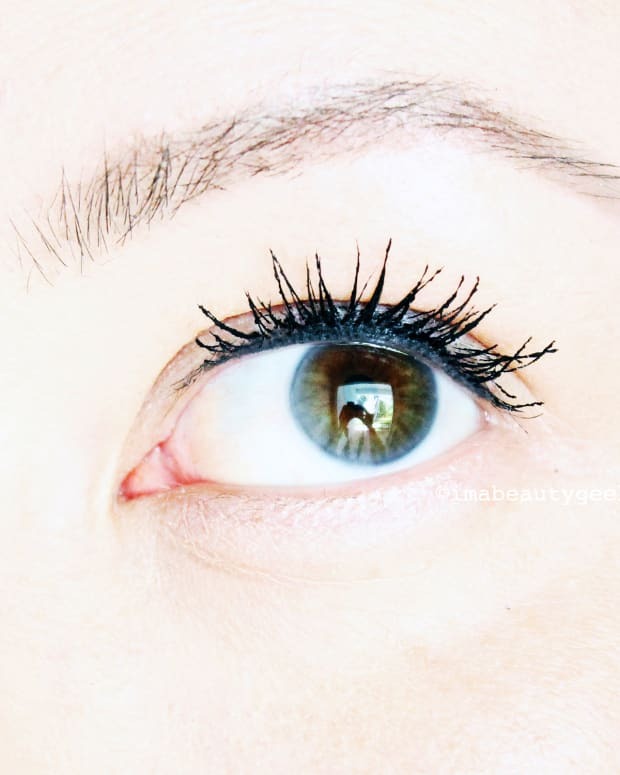 The obligatory "before" Maybelline Lash Sensational Full Fan Effect Mascara shot. Like most women, I have trust issues with mascara. 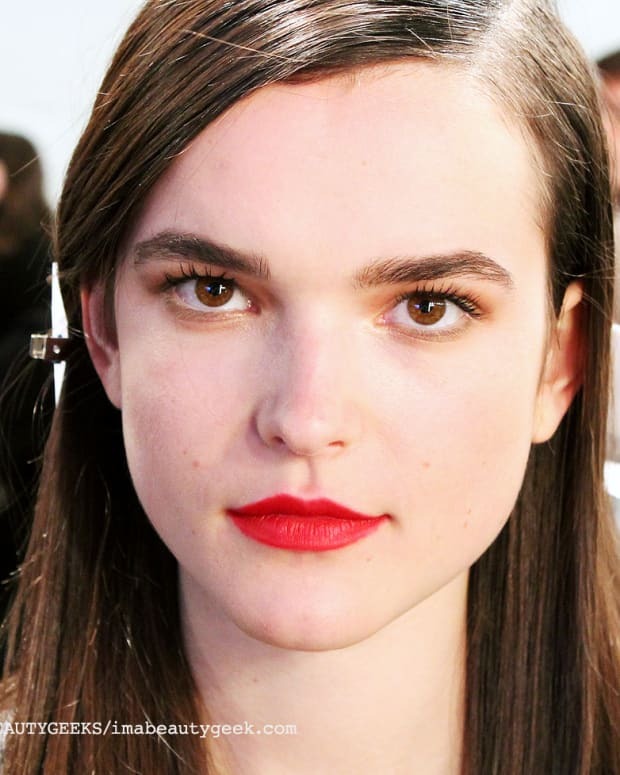 When I find one that gives great length and volume sans clump-fest in just a few minutes, I rarely stray. My favourites over the years include Cover Girl LashBlast, L&apos;Oréal Paris Voluminous Butterfly, Chanel Le Volume and Lancôme Grandiôse. And right now, after forcing myself to play the mascara field in the name of research, I&apos;m in a serious honeymoon phase with Maybelline Lash Sensational Full Fan Effect Mascara. 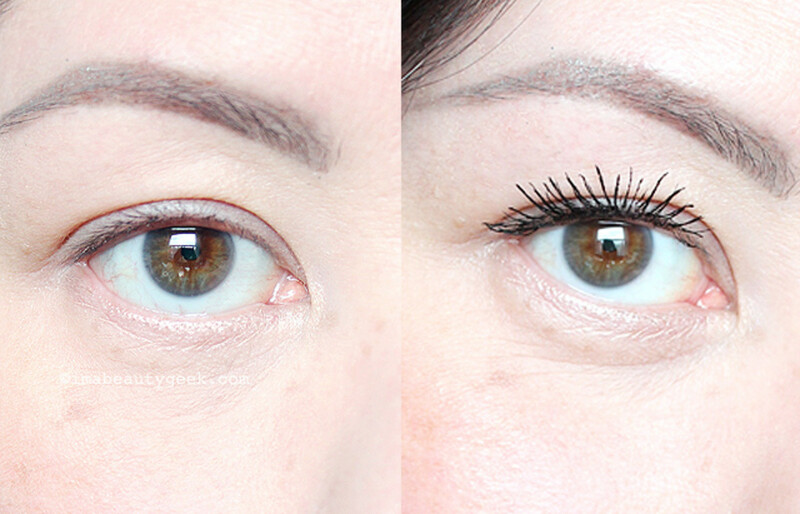 Maybelline Lash Sensational Full Fan Effect Mascara: before and after. 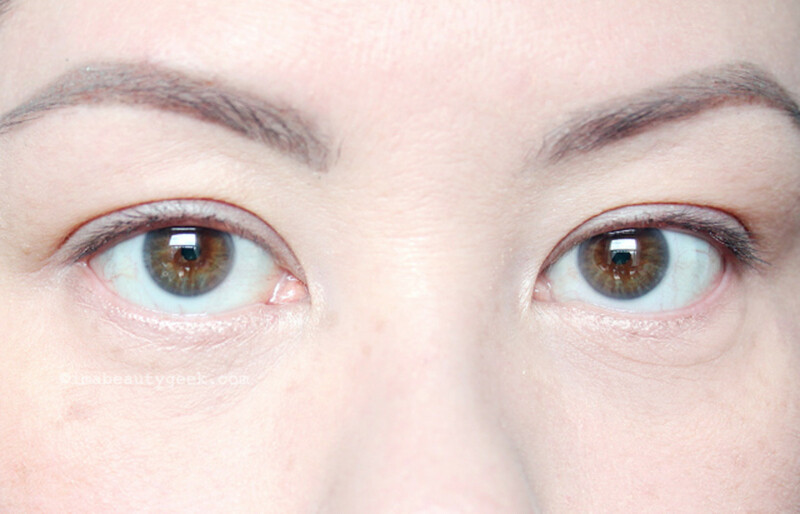 I geeked out about Lash Sensational Full Fan Effect to Madelyn Chung over at The Huffington Post Canada. Actually, I geek out a little every single time I use it – the drama-plus-fan action I get via the formula and brush makes me so happy that I can&apos;t help but say so out loud, right there in the passenger seat of whatever vehicle I happen to be in. "Omigosh, I love this stuff," or "uh-mazing," or "wow" – I may even have uttered a squeee! once. The back seat isn&apos;t the only place in which I voice my pleasure over my new love. I marvel out loud in my bathroom, too, at the end of the day. 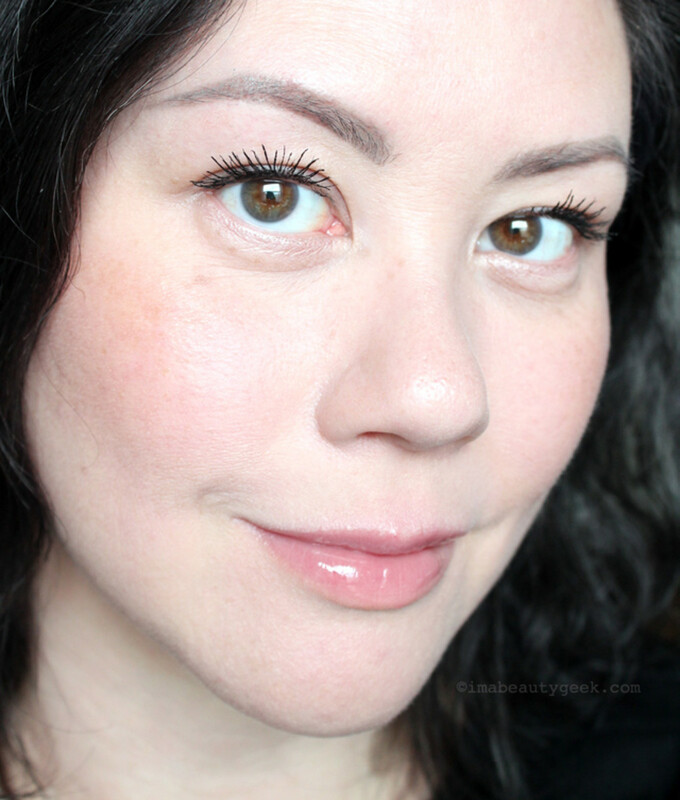 Maybelline Lash Sensational Full Fan Effect does not smudge, does not flake, does not droop, does not transfer to the skin under my eyes, not even 24 hours post application. I think it might be magic. 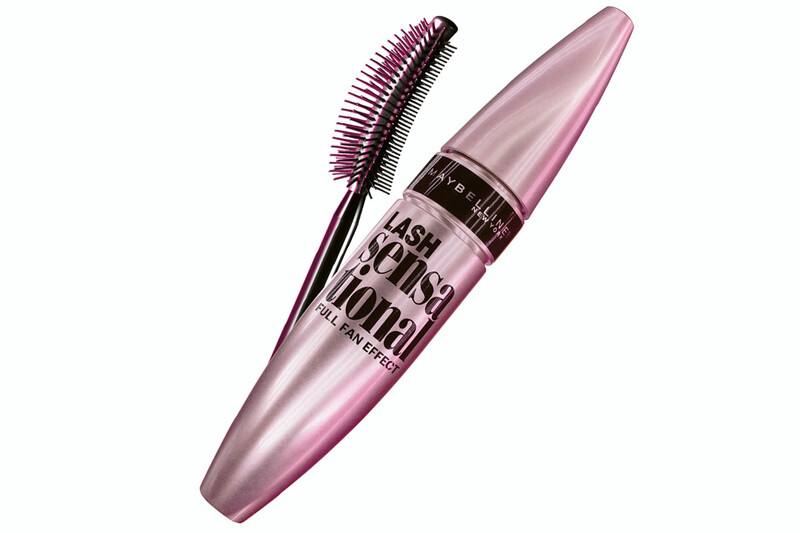 Maybelline Lash Sensational Full Fan Effect Mascara: contented afterglow. What, this isn&apos;t how you make magic in the back seat of a car?